Complaints If you have a complaint, please follow the link to the Ofsted page. Beat Bullying A great site full of advice and resources on hot to stop and deal with bullying. Hope Centre - City Food Bank Link to City Church, Derby - the link to where our Harvested goods are sent to. 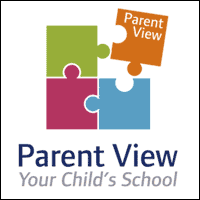 Ofsted Parent View Please visit the Ofsted page and give your view on our school. School Performance Tables A link to the performance tables for SJS.